The Family style Bistro serves as a great location for any post game lunch or dinner. The kids menu is generous and the kitchen produces some great good quality meals! The venue is also well designed for a parents night out. The best way to help this great partnership with the Club is to organise an event and contact the Licensee/Manager Reece Trueman. Please mention your are a Wildcats group when booking! Dixon Advisory is a privately owned financial advice firm supporting over 8,000 Australian trustees to optimise their wealth for retirement through self-managed super funds. Dixon is a highly qualified accounting, investment, estate planning, insurance, mortgage, property and financial advice specialist. Dixon has developed innovative services and investment strategies designed to provide choice in different financial markets and market cycles. This approach has helped Dixon build a reputation for delivering high quality advice and administration services. Connect to Dixon Advisory for expert advice to empower your investing! Mirvac is a leading, diversified Australian property group, with an integrated development and asset management capability. With 45 years of experience in the property industry and an unmatched reputation for delivering superior products and services across our businesses. Mirvac Construction boasts a long and distinguished track record of delivering large scale complex developments of residential, commercial, retail, industrial and mixed-use projects. With a strong focus on its customers, Mirvac aims to redefine the landscape and create more sustainable, connected and vibrant urban environments, leaving a lasting legacy for generations to come. 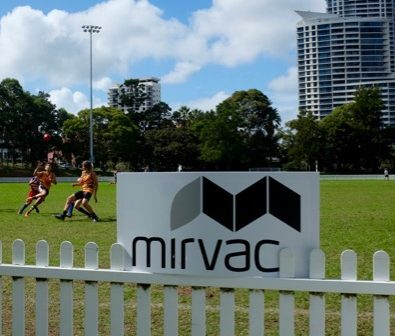 Connect with Mirvac today for inspiration in the property sphere! 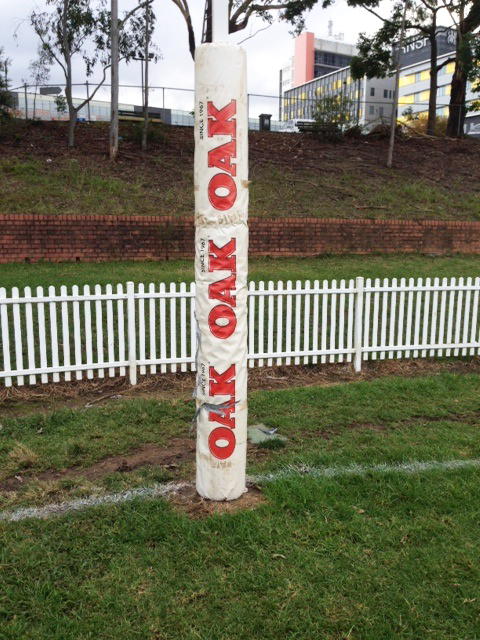 OAK flavoured milk is a leading example of Parmalat products which over the years have become synonymous with high quality and Australian community values. OAK hits the spot when you’re hungrythirsty. An Australian favourite for more than 40 years with its wide range of rich, creamy and authentic flavours – OAK is always the answer. Full flavor, full strength, full on. Parmalat is global provider of world class dairy and other food products. Parmalat Australia benefits from the multi-national scale and ambition of its parent company, without sacrificing any of the proud local heritage and traditions that began with the original Pauls milk business since 1932. At the heart of business locally, Parmalat has 2500 passionate employees, working closely and constructively with some 500 Australian farmers to produce the finest dairy goods in the country. For more exciting dairy news connect with Parmalat! 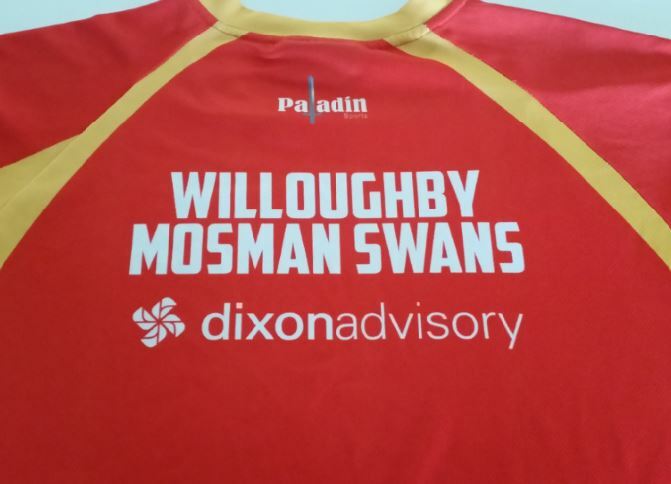 I would like to take this opportunity to thank our current partners Oak, Dixon Advisory and Mirvac for their ongoing support. We are looking to grow our partnerships with local businesses. We are committed to working with our partners to provide opportunities for our club members with a focus on a commercial or community benefit. 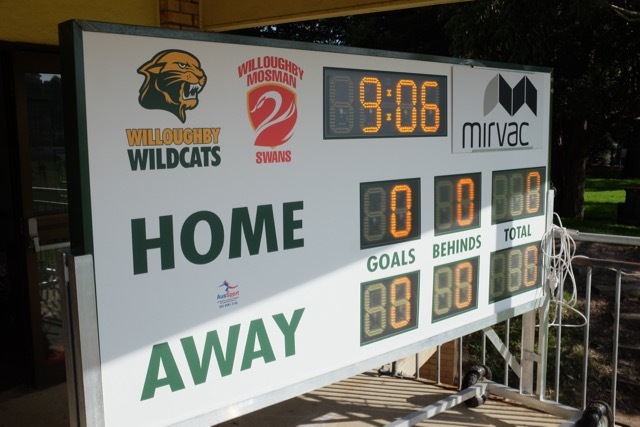 The Willoughby Wildcats are the largest Junior AFL club in NSW with over 800 participants. We recognise that the strength of the Club community is derived from the coming together of players, parents and volunteers from all backgrounds to play and participate in the great game of Australian Rules Football. 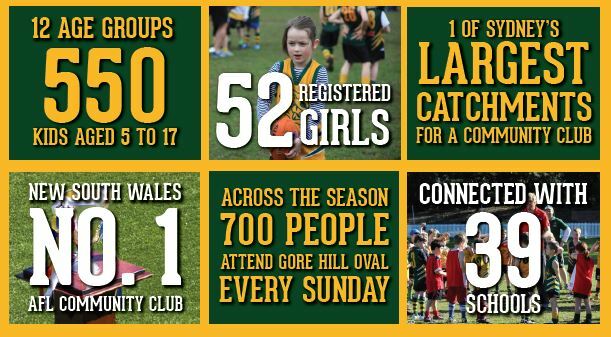 A key focus for the Club is all in participation in a safe environment that promotes the development of life long athletic, health and friendship skills over sole purpose goals of annual premiership wins. We are looking to grow our partnerships with local businesses. 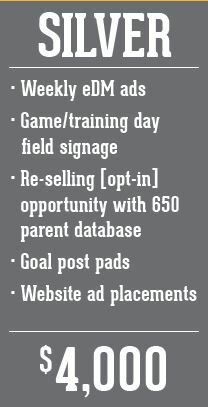 We are committed to working with our partners to provide opportunities to access our club database with a focus on a commercial or community benefit. 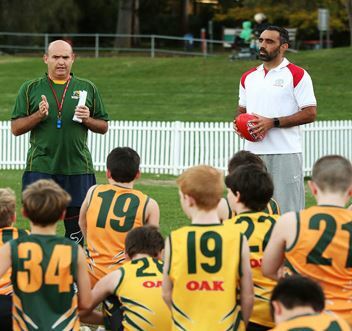 A key focus for the Club is participation in a safe environment that promotes the development of life long athletic, health and friendship skills over premiership wins.